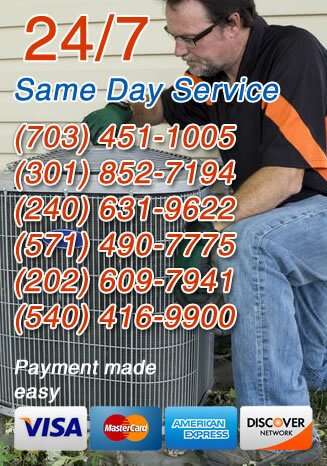 Our Prince Georges County, MD heating technicians are skilled in working with a variety of home heating systems and can install, maintain or repair all types of systems. Even if you did not have us do your initial installation, we will gladly take over any maintenance and repair duties you need. And when it comes time to replace your older system, Service Doctors can help guide you through that process as well. Of course, we provide full installation services in Prince Georges County, MD, so you can be sure that the system you picked out will be in place in your home in no time.